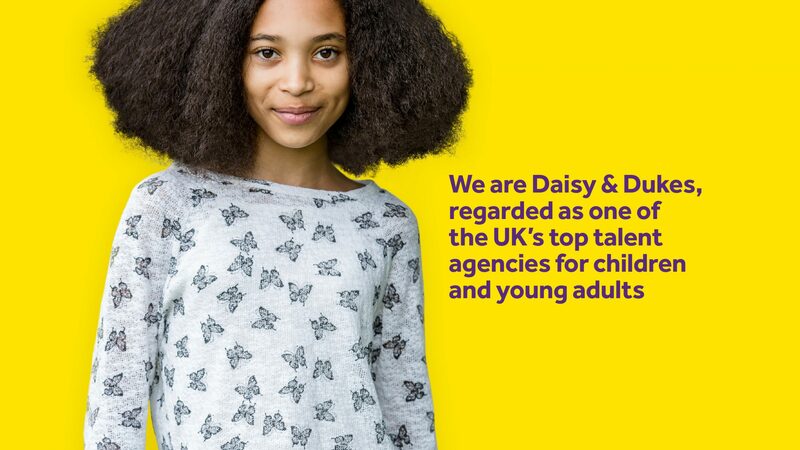 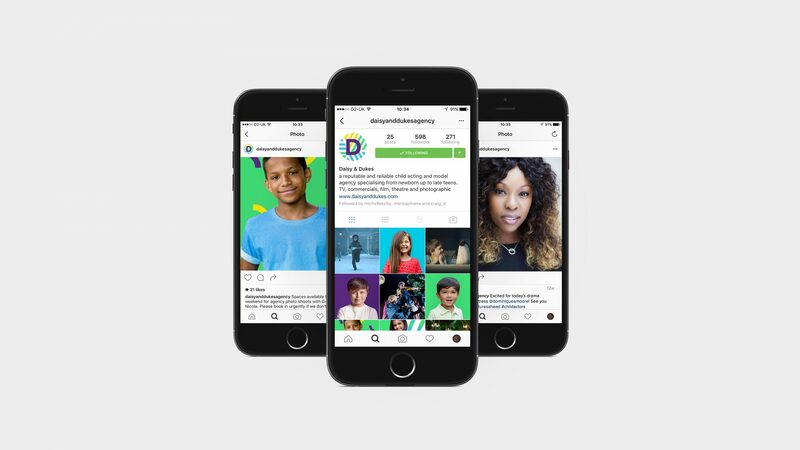 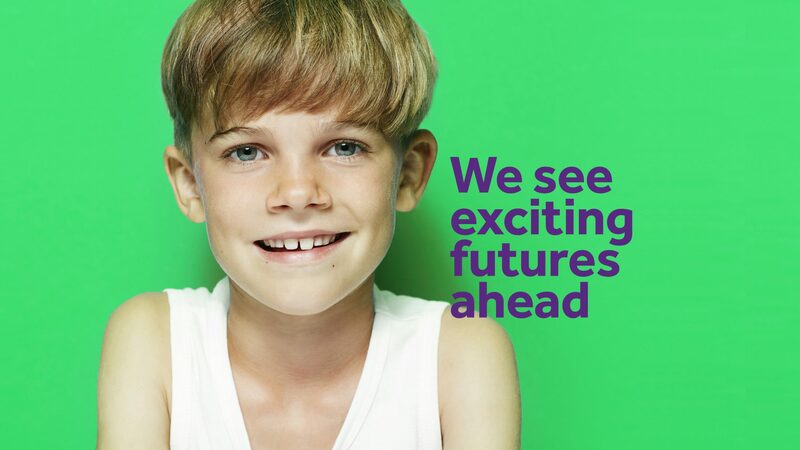 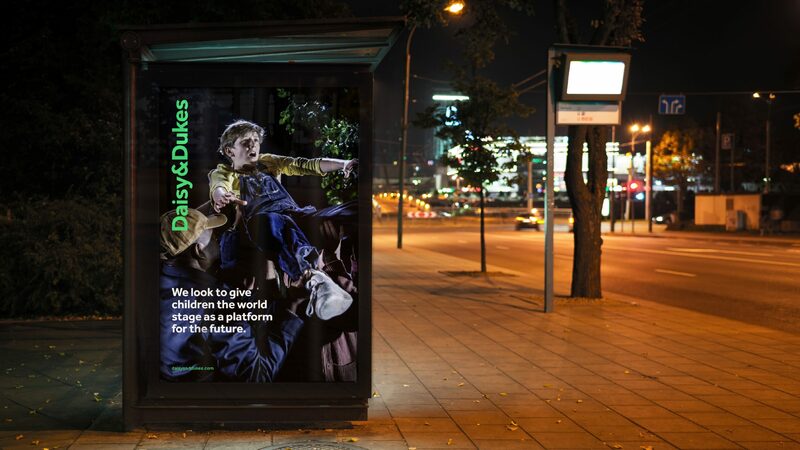 Daisy & Dukes is one of the UK’s top 10 talent agencies for young actors and models. 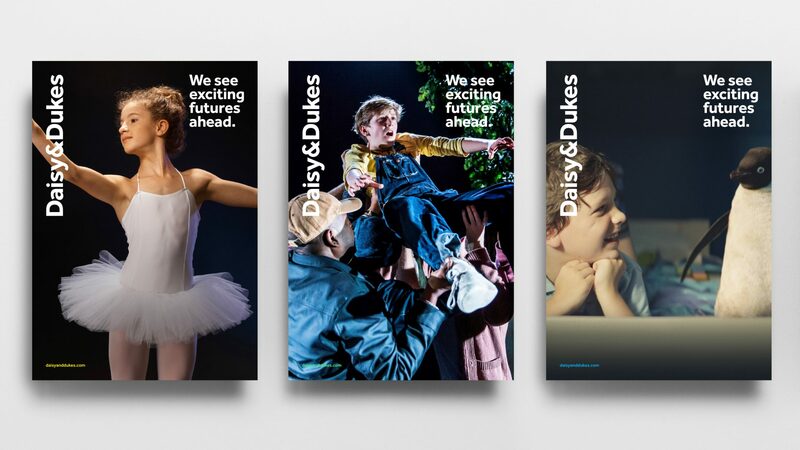 They are committed to putting the young talent first and cover everything from soaps like Eastenders, to ads for John Lewis, to the stages of the West End. 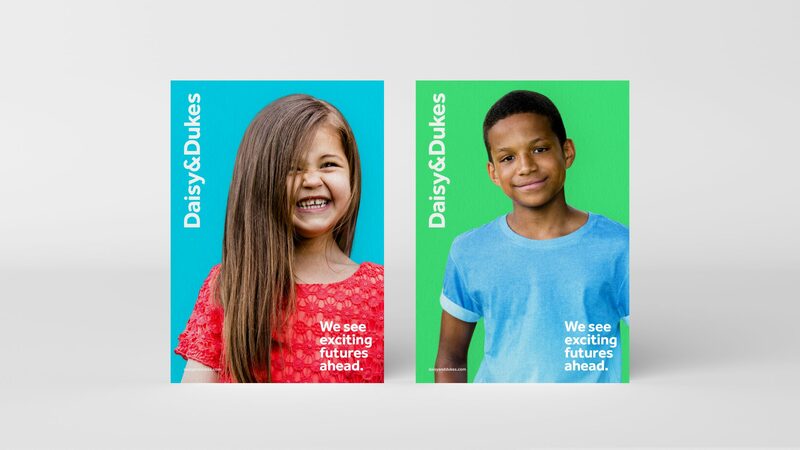 The Daisy & Dukes imagery communicates the diversity, energy and personality of who they are and what they do. 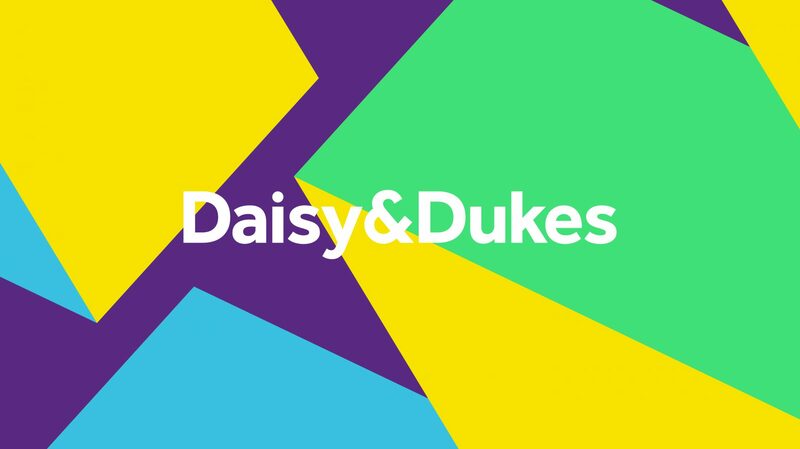 The new visual language I created for Daisy & Dukes is exciting, fresh, bold, colourful and uses a vibrant colour palette. 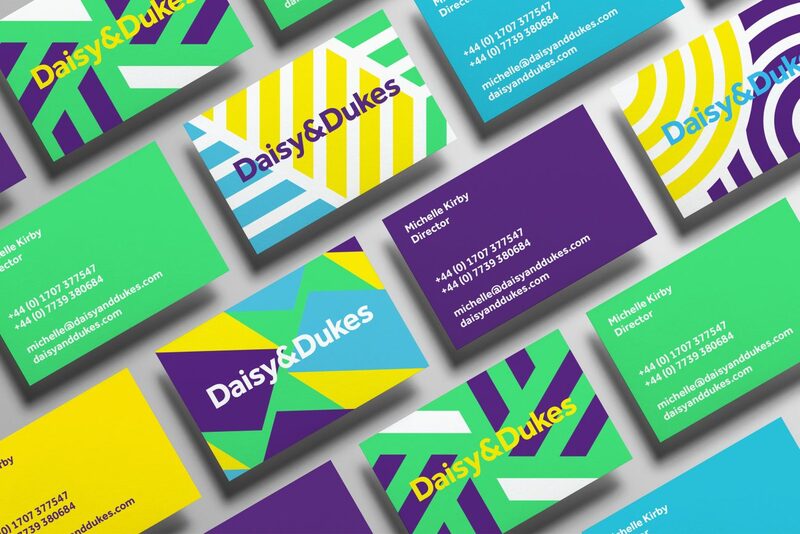 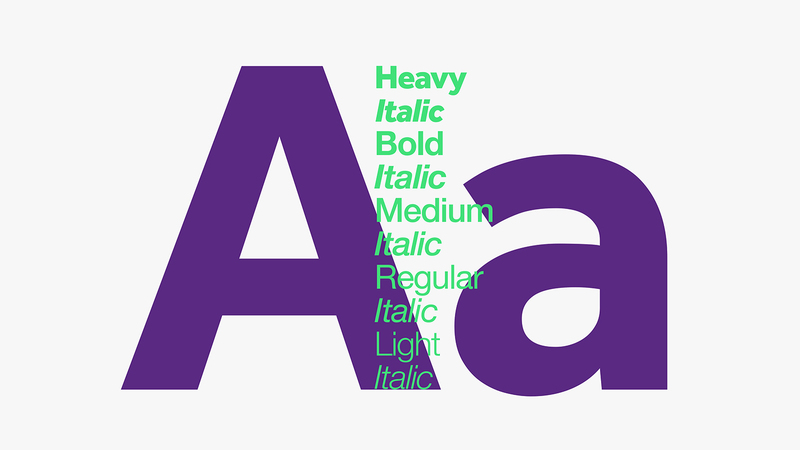 These colours add a youthfulness and energy to the identity. 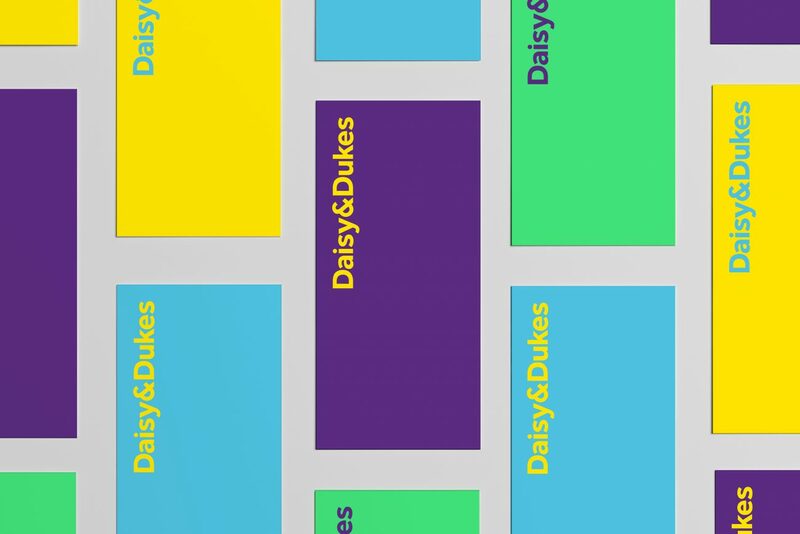 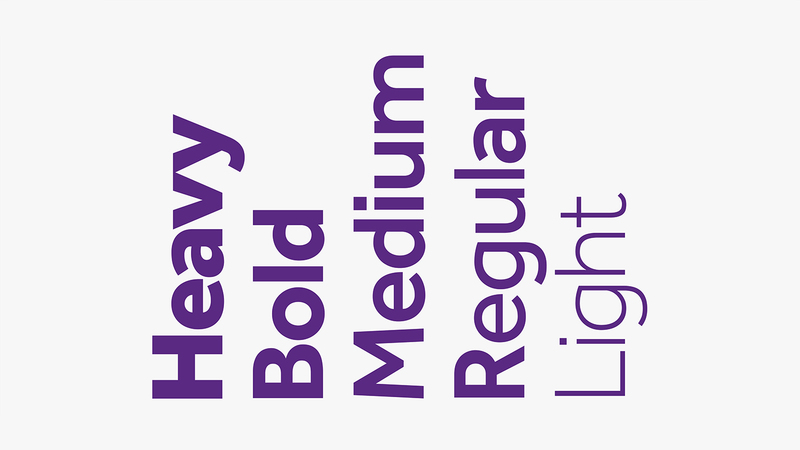 The new identity reflects the excitement of their industry as well as their impressive reputation.